Giving custom pens to your colleagues & clients often showcase your love & respect towards them. 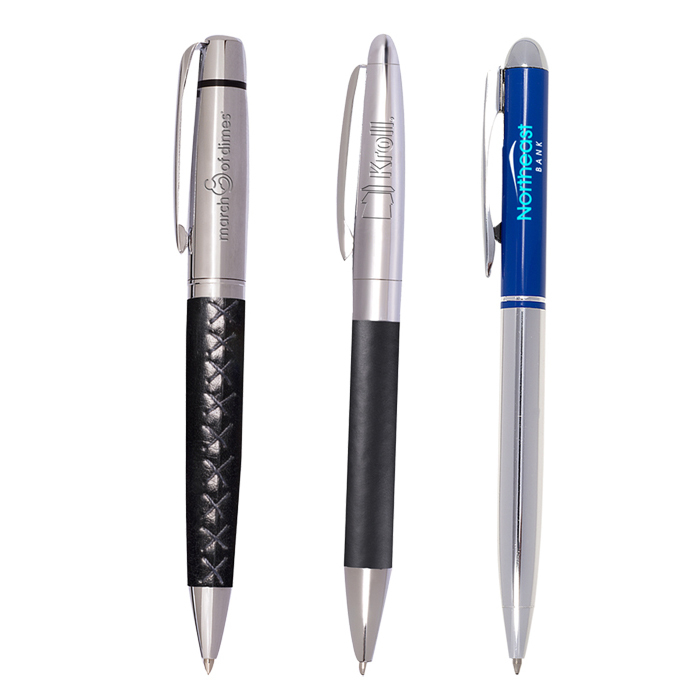 The cheap custom pens are one of the most sophisticated giveaways to appreciate your staff with a token having your brand name imprinted on it. C2BPromo offers incredible replacements to the old promotional methods. For your marketing needs, you can get a wide range of promotional stylus pens such as metallic Colored Javelin Stylus Custom Pens, Aluminum LED Light Stylus Custom Pens, Tri-Band Stylus Promotional Pens & more. 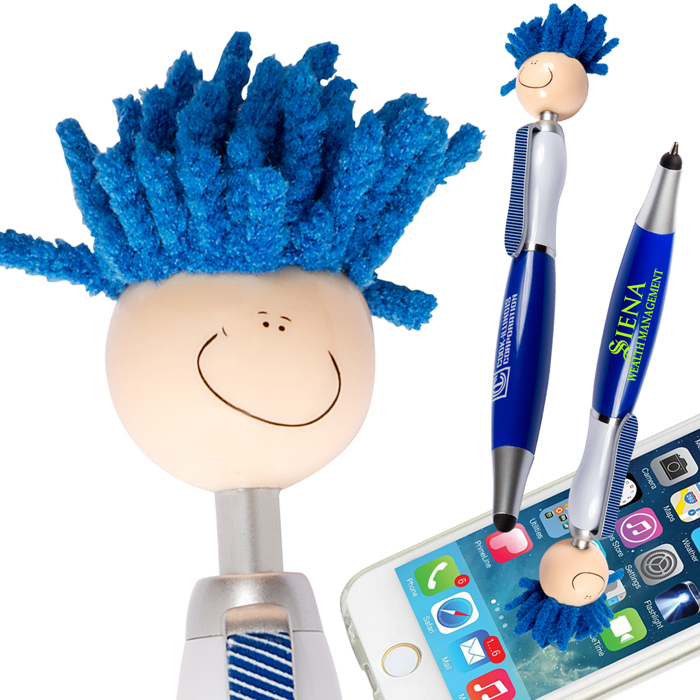 With an easy compatibility with the smart devices, these personalized pens & custom stylus pens offer great & hi-tech marketing tools. Branding should always be done keeping in mind the targeted customers. Therefore, always choose your promotional products after careful consideration & guidance from professionals at C2BPromo. 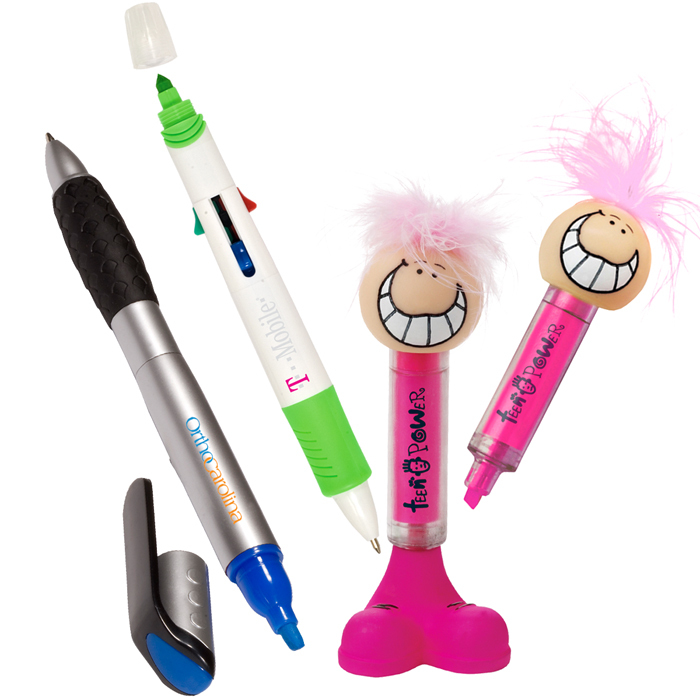 The Promotional Pens offered at C2BPromo are not only some of our most inexpensive promotional products but also some of the most practical ones. Thanks to our economic prices, these pens are ideal for making a mark with your business, be it at trade shows, conferences, or other commercial events. 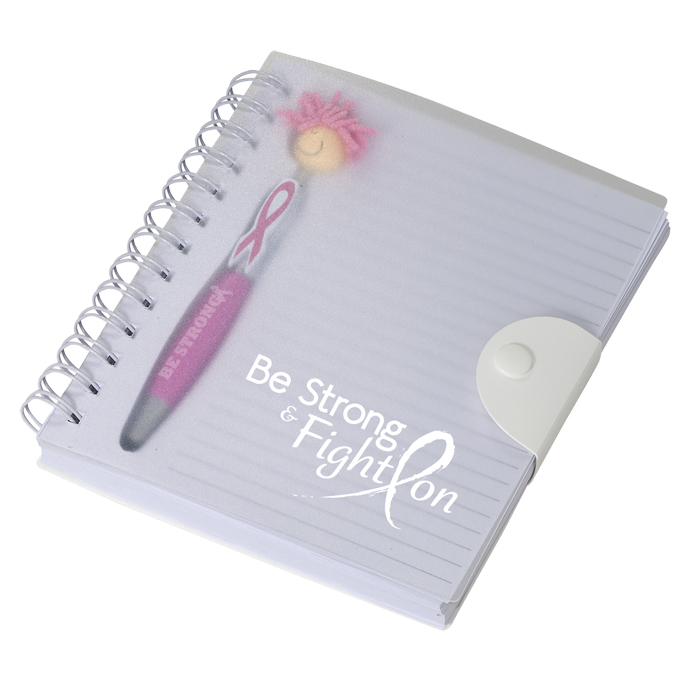 Beyond the initial giving away of these pens, potential customers will find the products useful and thus memorable. Because potential customers will return to your pen, again and again, they will constantly be reminded of your brand and will be far more likely to return to your business and make a purchase. The custom pens and Promotional Stylus Pens feature a solid-color body and cap in the colors of your choosing. The personalized pens provide the perfect canvas for your business’ logo or message and allow it to stand out to anyone using the logo pens. 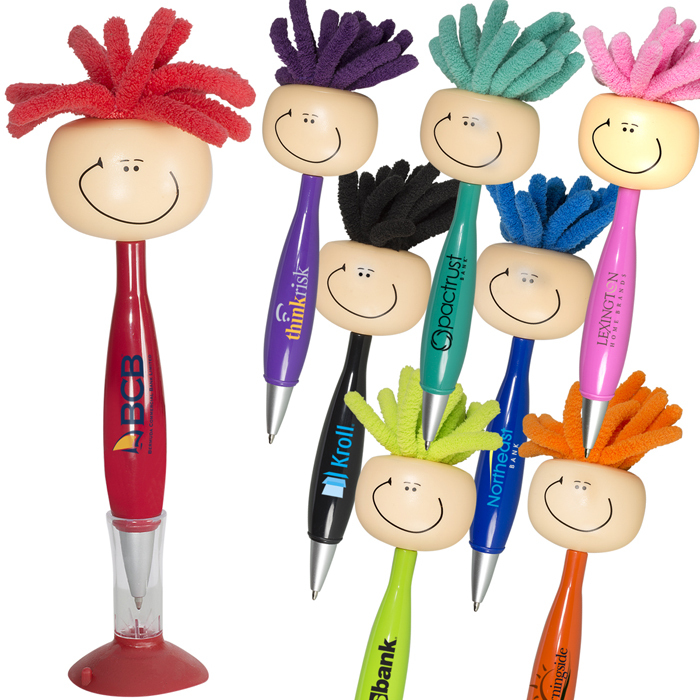 At the same time, the brightly colored cap accents the pen and can be coordinated to further make an impact on potential customers. The choice of contrast, compliment, or whatever you envision is completely in your hands. To design the pen as you desire, we provide our customers with a design tool that allows for instantaneous viewing of the final product’s look as well as a high level of visual, textual, and chromatic customization. Customers are able to upload images they wish to use on our products, or they can use stock images we have available. This not only gives customers exceptional control over the custom product they will be ordering but also gives businesses the confidence that the product will come out as they envision. At C2BPromo, we pride ourselves on having the number one custom design tool as voted by industry consumers, and we are confident you will find the usability and accuracy to be unrivaled. Within the broad category of promotional pens, C2BPromo offers several designs, sizes, shapes, and mediums to our customers. We offer pens in plastic, metal, and other such materials, each tailored to the vision your business has for its advertising products. 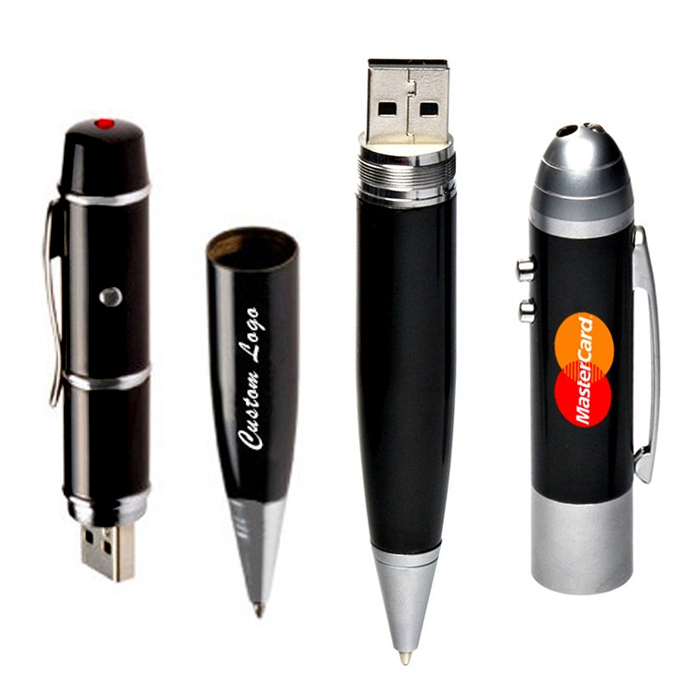 Promotional pens also come in a wide variety of designs, including pens with clips, spring-loaded pens, capped pens, and other such features. This wide variety means your business is able to choose the right fit for each promotional opportunity. Along with our competitive factory direct pricing, we also have other services in place to lower our prices further to make the best custom pens for you. One such aspect of our business is free international shipping to anywhere in the world. That means that any order of promotional pens you place has absolutely free international shipping. Additionally, the larger the order a customer places, the greater the savings that we are able to pass on. Thus, not only are you receiving a high-quality customized product, but you are also receiving a product at some of the most competitive prices in the industry. Get started today with your order for custom pens and find the perfect pen for you. Please note that all pens write in black ink.